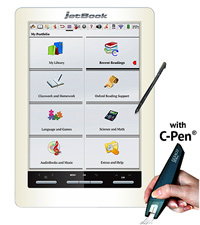 Buy now and get theearlight for jetBook ($30 value) free! Not a member of the ECTACO club yet? Click here to register.